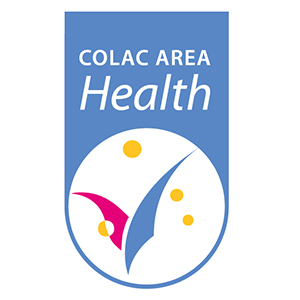 Colac Area Health meets the needs of more than 30,000 people in the Corangamite, Colac Otway, and Surf Coast shires. It is a unique, integrated health service, situated in the foothills of the scenic Otway Ranges and close to the Surf Coast. We achieve consistently high results as measured by externally driven accreditation reviews. Colac Area Health enjoys strong community engagement, which assists in guiding and shaping service developments. Our vision is to promote the health and wellbeing of the Colac and district community through the provision of quality acute, aged, residential and community services that are accessible, affordable, flexible and integrated. For more information visit Colac Area Health’s website.